Fireplace, Bonfire, Blankets, duvets, shawls, caps, gloves: All these things remind you of cozy cozy winters, don’t they? Winters not only bring a change in our clothing but also bring a significant change in our food. During winters we prefer eating hot or warm food. 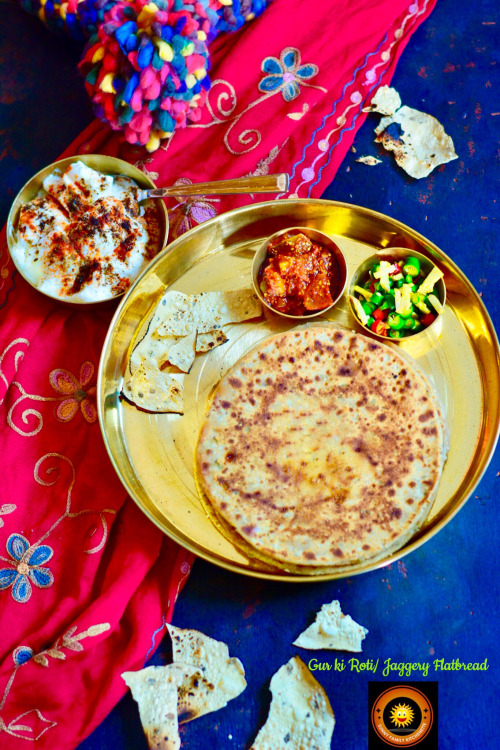 Sardiyon ki meethi dhoop mein eating warm wintery food is total bliss!! 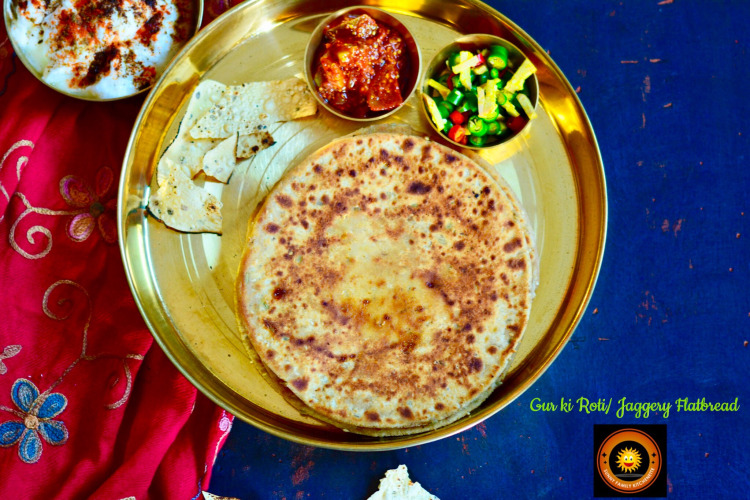 One such delicacy which is an absolute winter delight is Gur ki Roti. 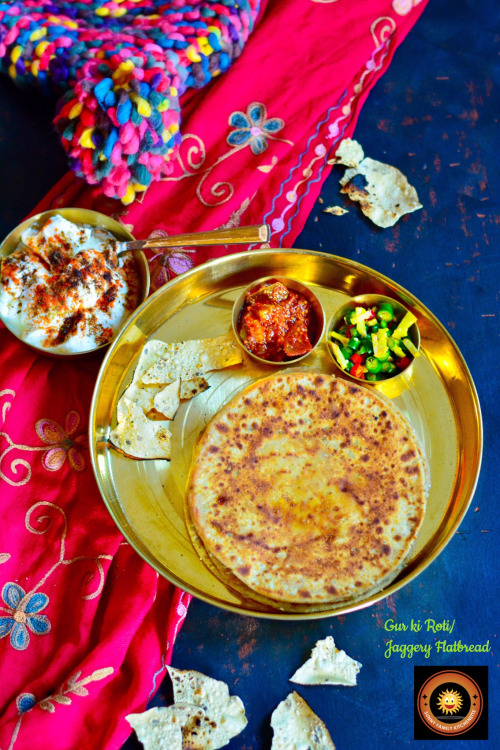 These flatbreads or Rotis are made with Whole wheat flour. 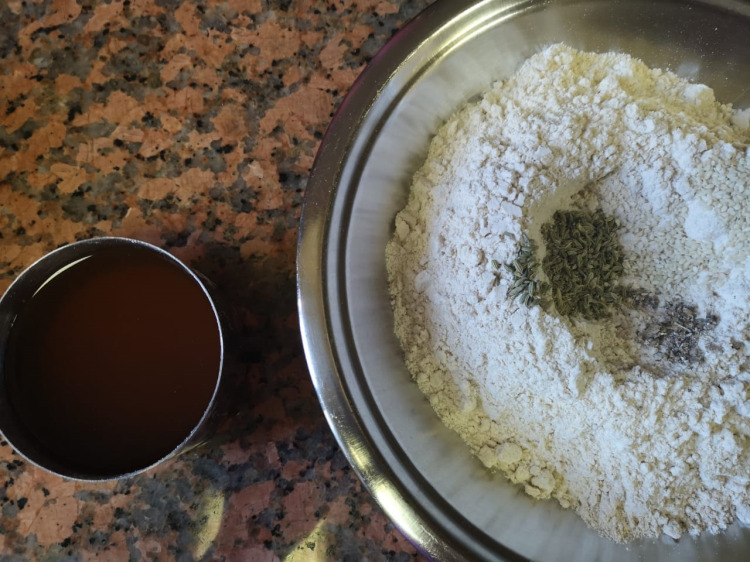 Jaggery water is used to bind the flour. 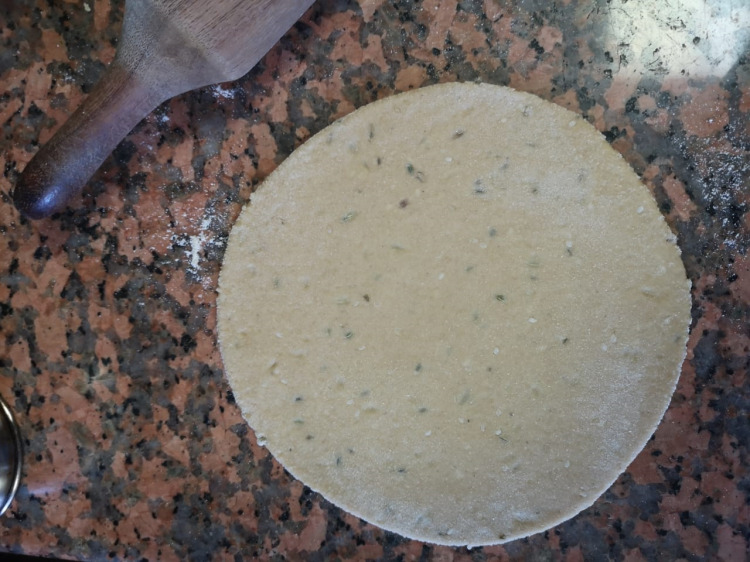 Aromatic spices such as Cardamom and fennel are added to the dough to give extra flavors. 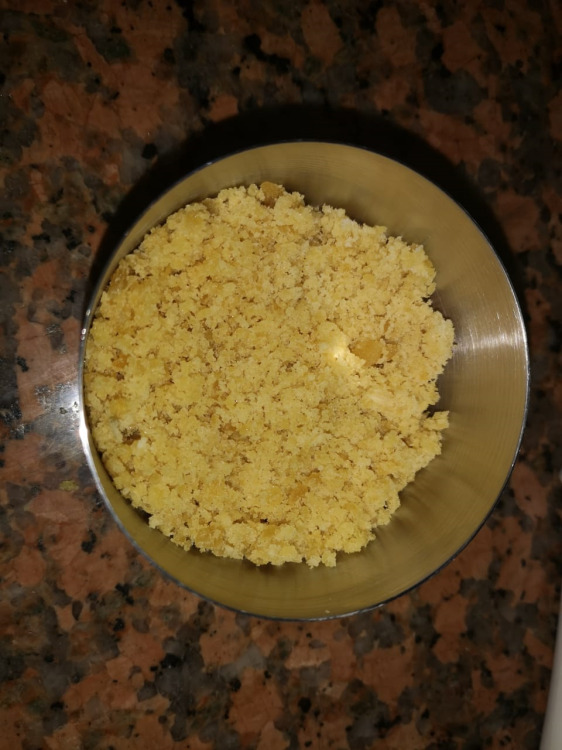 Sesame seeds are optional, however I highly recommend them as they are a good source of calcium and vitamin E.
Jaggery is an excellent source of Iron, and is a very good natural blood purifier. 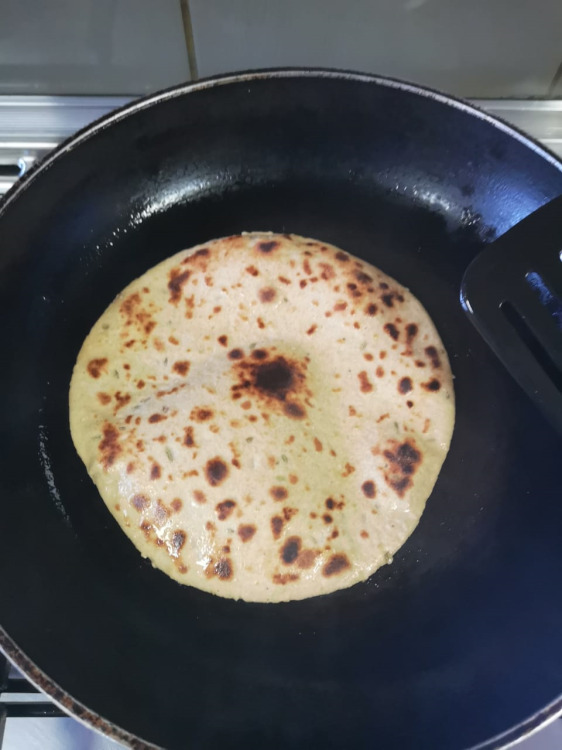 What else do you want from a Roti/ chapati when it is packed with all the minerals and vitamins? 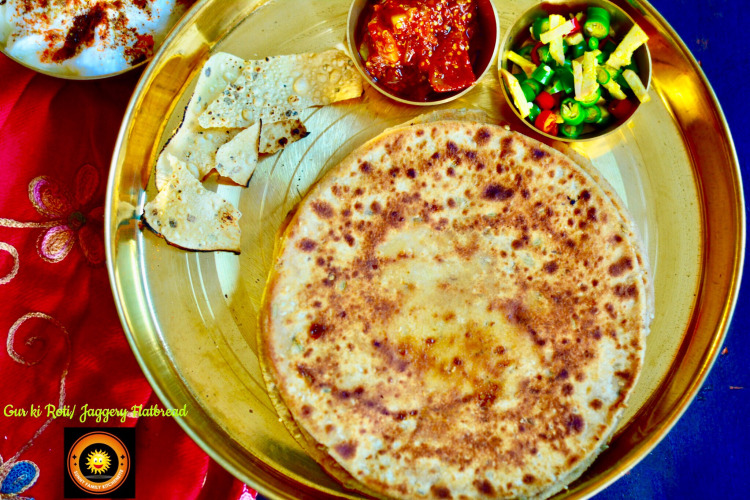 Serve it with curd, butter or ghee. combo of sweet and sour, while chillies give it that hot punch. Green Cardamom- 4, husks removed. 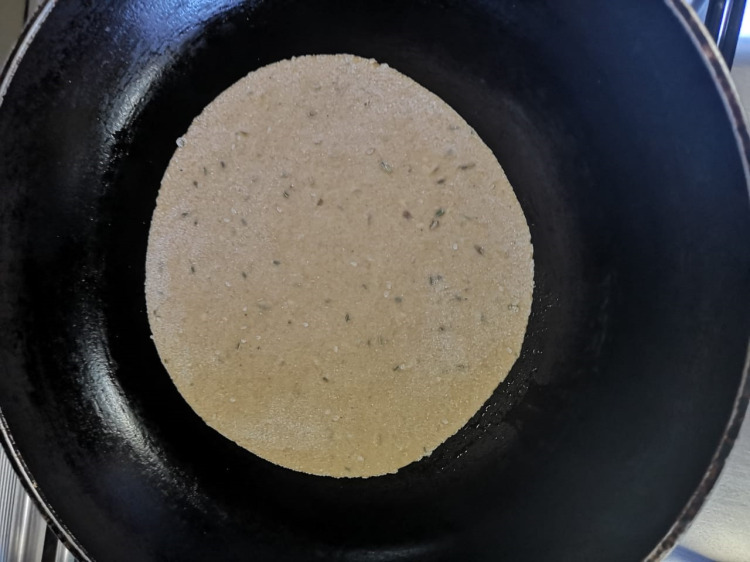 In a pan put water and jaggery and cook on a slow flame till the jaggery dissolves. Cool completely. 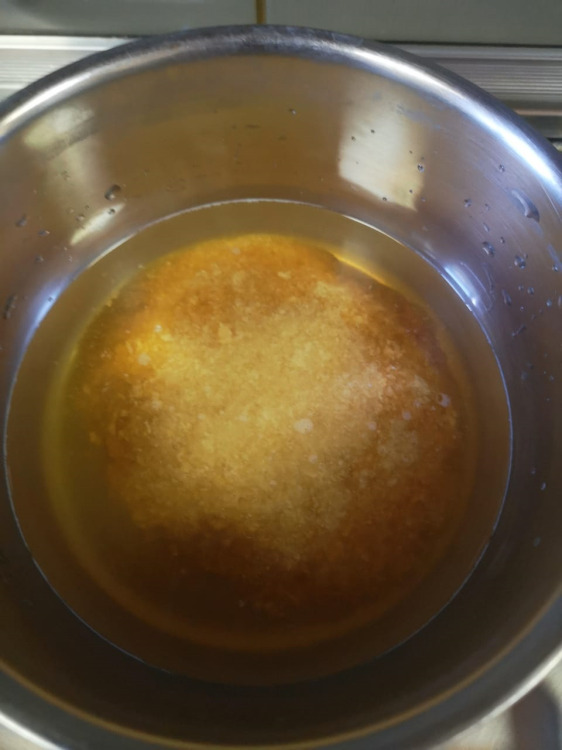 Once cooled strain the jaggery liquid. 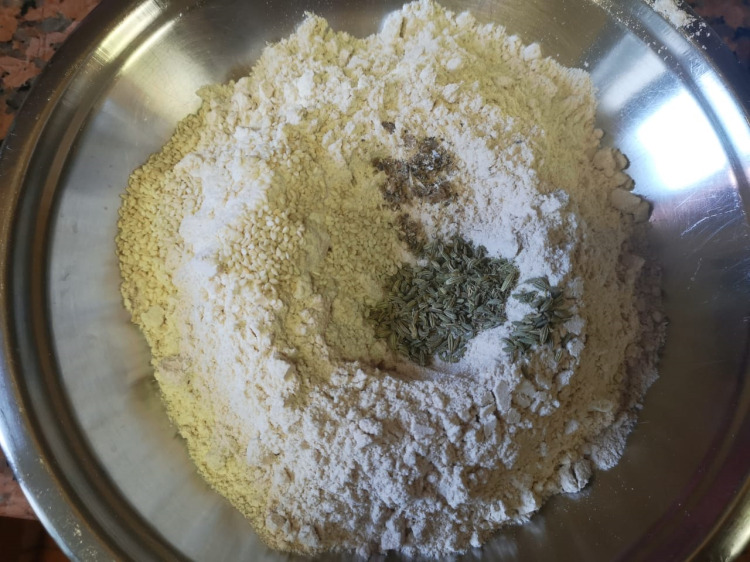 Coarsely grind the cardamom seeds. 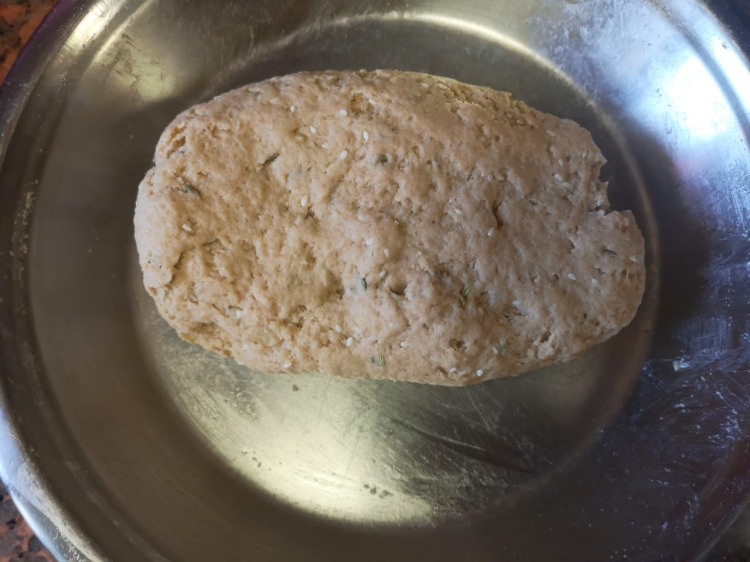 Combine the wheat flour, melted jaggery water, fennel seeds, sesame seeds and crushed cardamom seeds in a deep bowl and knead into a semi-stiff dough. If you want you can add little bit of more water. 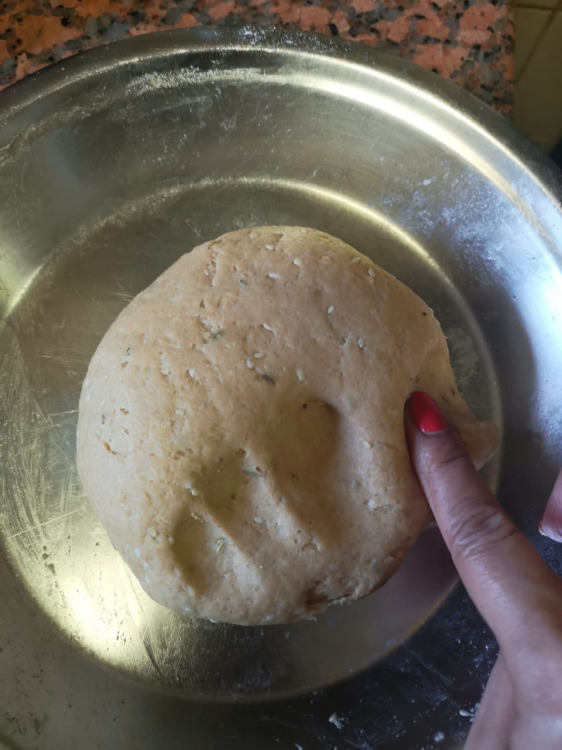 After that give the dough a quick knead again. 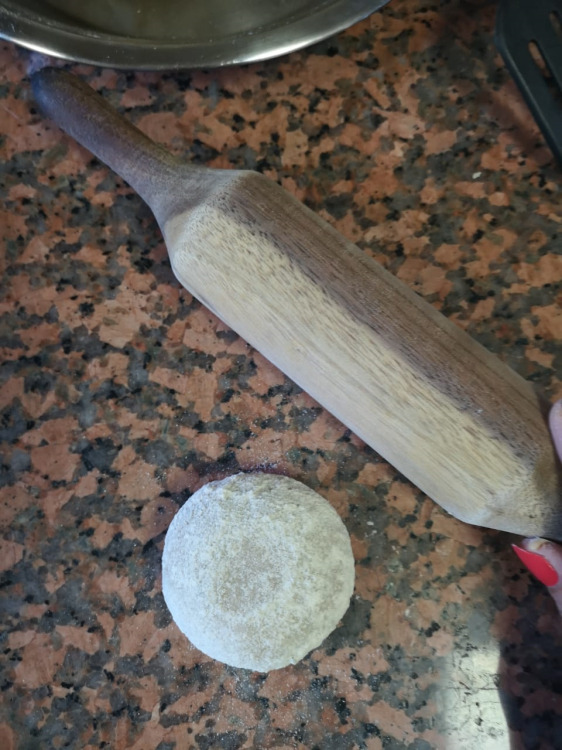 With the help of a rolling pin and dusted dry flour on counter top roll out each portion into a (6") diameter circle. 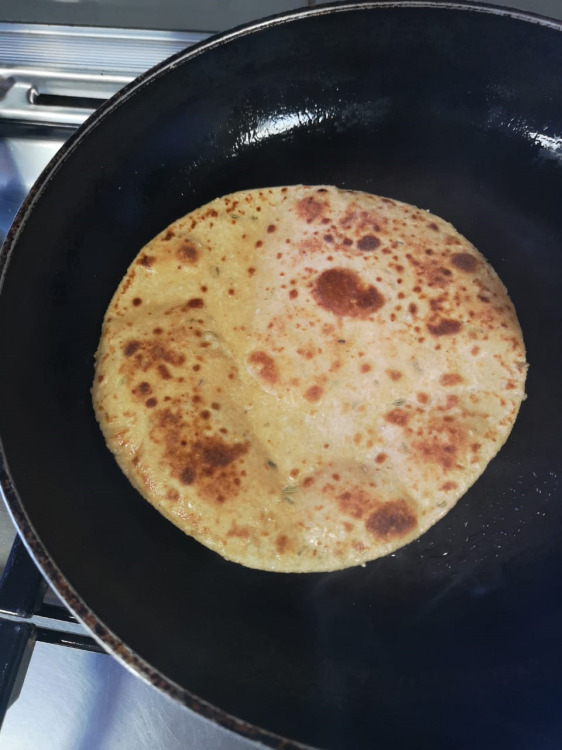 Heat a non-stick tawa (griddle) and cook on one side for few seconds. Flip it over. Cook on other side too for few seconds. 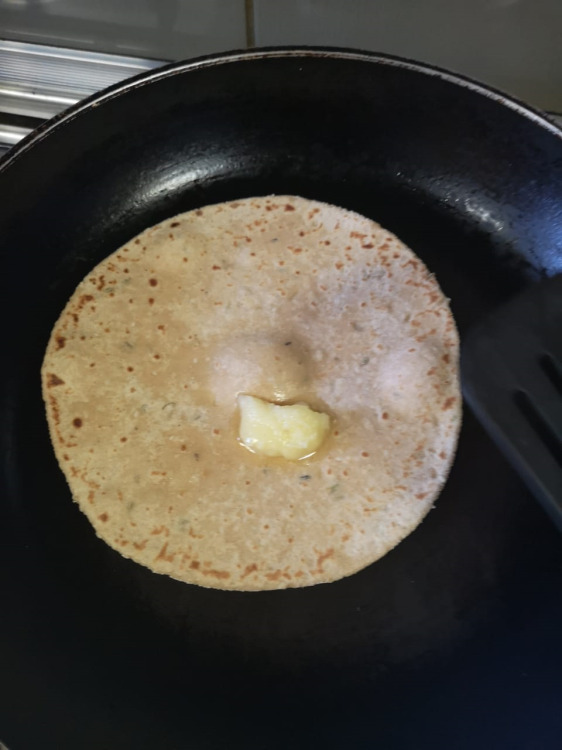 Apply some ghee on top and flip again. Press gently with the help of a spatula. 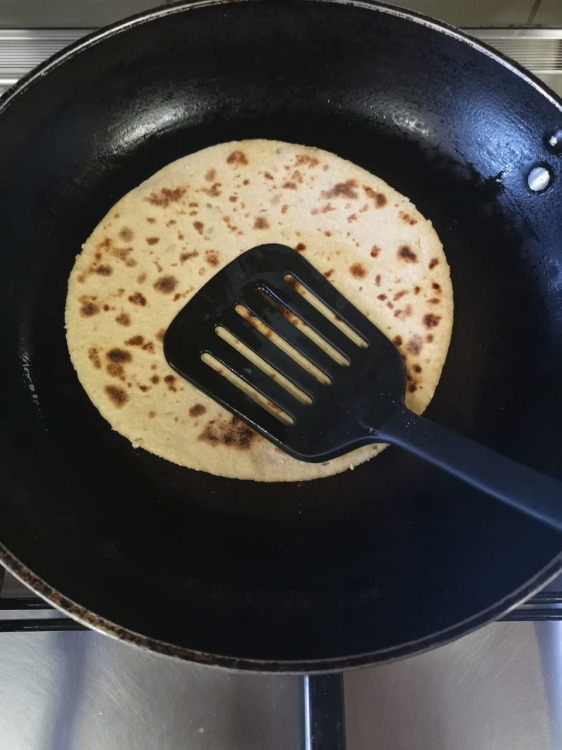 Your Gur Roti is ready. 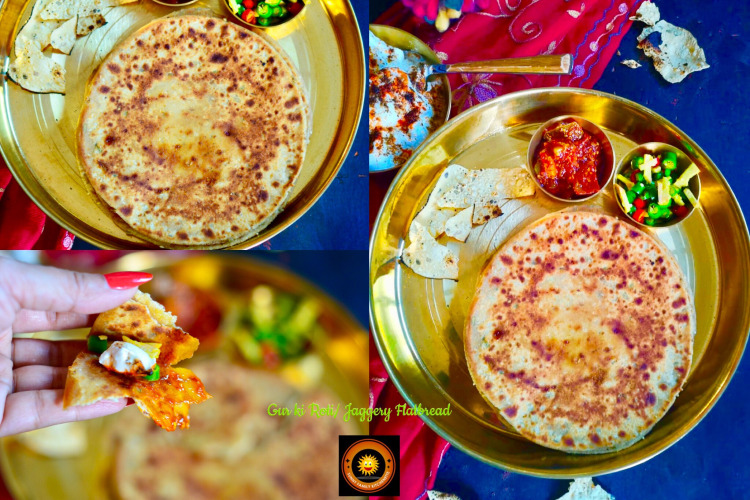 You can serve with curd, chilli pickle, pickle, butter. 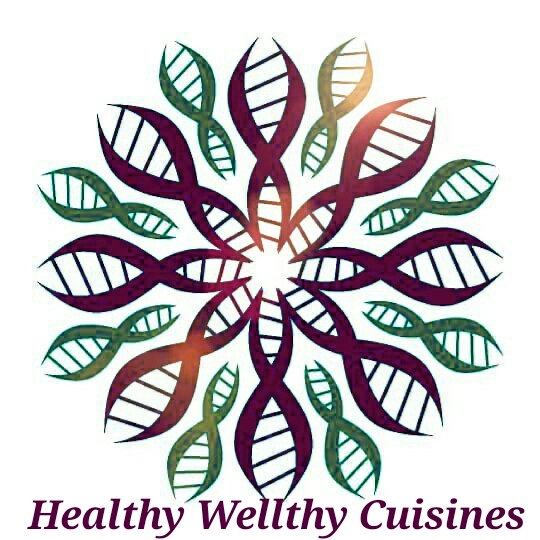 This recipe is contributed to the 59th theme of the group Healthy Wellthy Cuisines. Where the theme is 'Winter Delights At HW'. 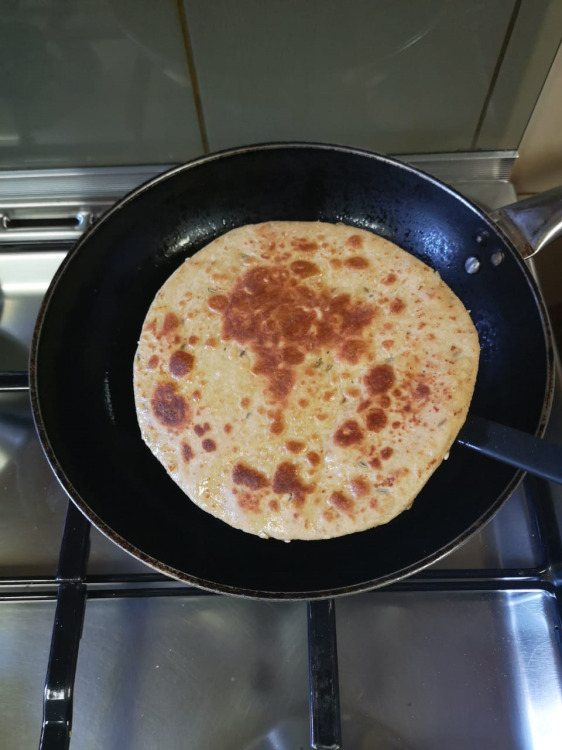 Gur ki roti is a treat that my aunt use to make for us whenever we visited her. She would serve it potato curry. Your preparation brought back sweet memories. Adding sesame seeds is a great idea. This is on my to-do list now, I have been seeing this since sometime. We make it differently by stuffing the jaggery. 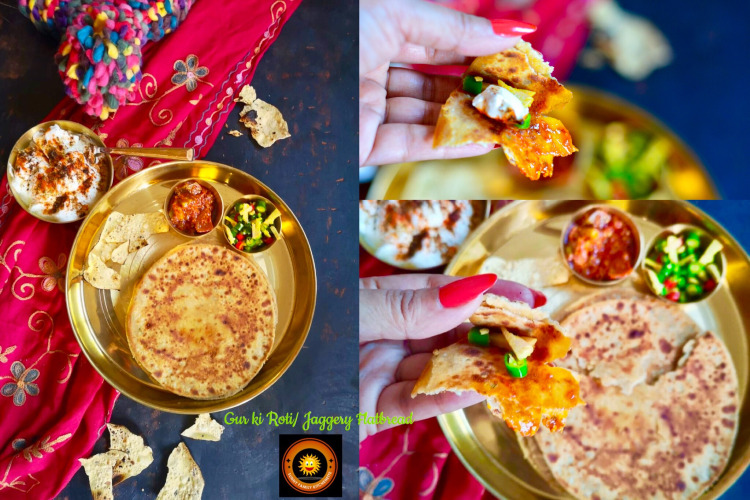 InI my childhood days my mom used to make chinni Ka paratha but never had Gur paratha , your recipe tempts me do give it a try .Thanks dear for the lovely share !